It's time for Mousopolis's First Annual Barbecue Cook-Off. 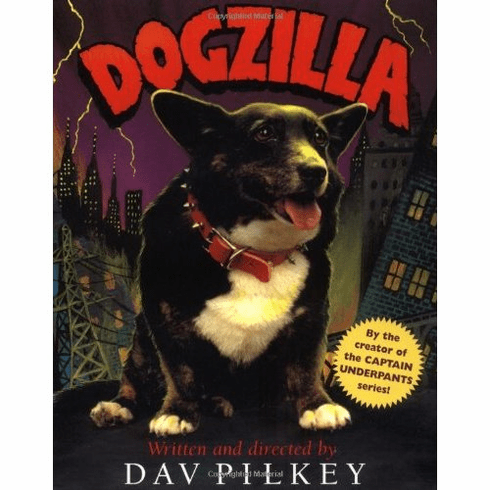 But just when the fun is about to begin, the irresistible aroma of barbecue sauce awakens the most frightening creature known to mousekind: the dreaded Dogzilla. As her horrible doggy breath fills the streets, the residents of Mousopolis must run for their lives. Can they get rid of that big stinky dog before it's too late?